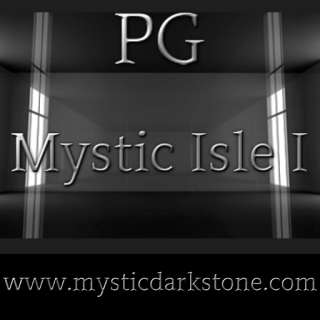 Mystic Isle I is an Elite region which features 40,000 prim for Residential or commercial usage. (malls, clubs, combat, racing, heavy scripts etc.) This sim can be set to the rating of your choice: PG, Mature or Adult. Tier can be paid in-world at our Real Estate Office using in-world currency ($Ps) or here with PayPal, Visa, MasterCard, Discover or American Express. Credit and debit cards are accepted, however, we ask that you do not pay with a Pre-Paid Credit card since errors can occur. You may NOT rent this sim and parcel it nor brand it for any Real Estate ventures, however a mall with shop space rentals is allowed. You may not sublet this sim to any other resident in full or in part. If you are renting this sim with the intention of a shared sim, additional co-owners must be listed with Mystic Estates Realty Staff. 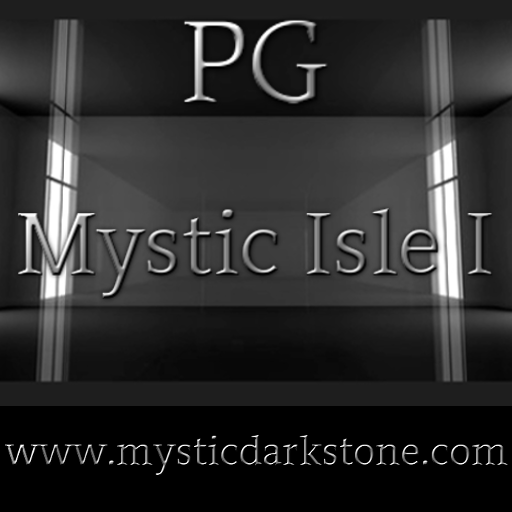 Land can be set to group use, see Alysin Darkstone for details. All full regions have a backup taken bi-weekly to protect content and are restarted bi-weekly or as needed. Select the correct rating for your sim when paying. The rating you choose becomes the rating for your sim. PG RATED Elite region 65,536sqm features 40,000 prim. Region R17 Payment constitutes 4 weeks tier for this Parcel. You will be sent a reminder message 3 days before rent expires, although you may purchase additional tier at any time before it expires. Adult RATED Elite region 65,536sqm features 40,000 prim. Region R17 Payment constitutes 4 weeks tier for this Parcel. You will be sent a reminder message 3 days before rent expires, although you may purchase additional tier at any time before it expires.